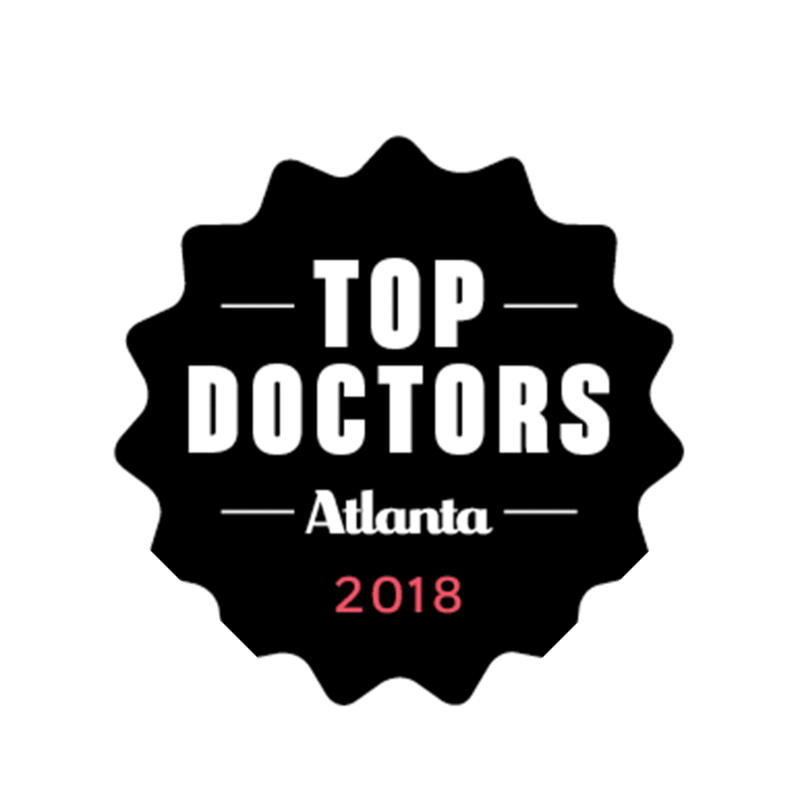 Physicians honored for the third consecutive year. 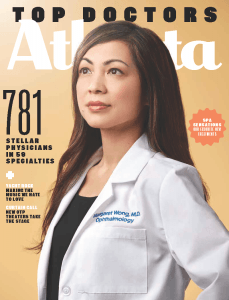 Atlanta magazine uses a database compiled by Castle Connolly to assist in its selection for the annual “Top Doctors” issue. Castle Connolly’s physician-led team of researchers select the physicians through a rigorous screening process that includes an evaluation of educational and professional experience. All physicians are nominated by their peers. The full list is available in the magazine’s July edition, on newsstands now.